This season, a versatile selection of Girls Denim includes some truly head-turning, stare-getting, borderline-what-is-she-thinking looks! From trendy to outlandish, styles for every girl are represented. 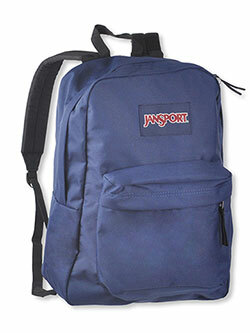 As always, we are committed to bringing you the latest and greatest in kids’ fashion at the lowest possible price. Take a look! 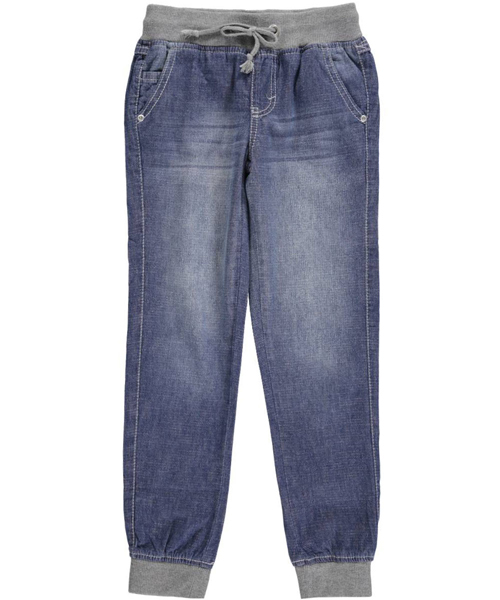 Elastic trim at the waistband and cuffs adds both comfort and style to these jogger jeans from Z. Cavaricci. 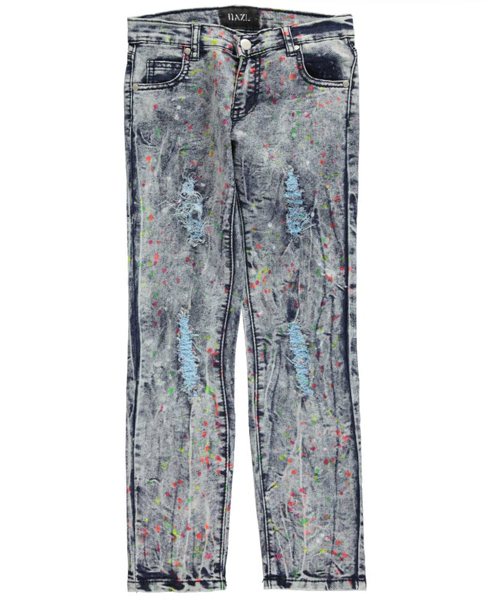 Colorful paint splashes, distressing, and acid-washed denim make these Dazl skinny jeans unlike any other. These retro, ska-inspired Twelve K jeans come with the perfect accessory: bright suspenders! Is she getting bored of skinny jeans? 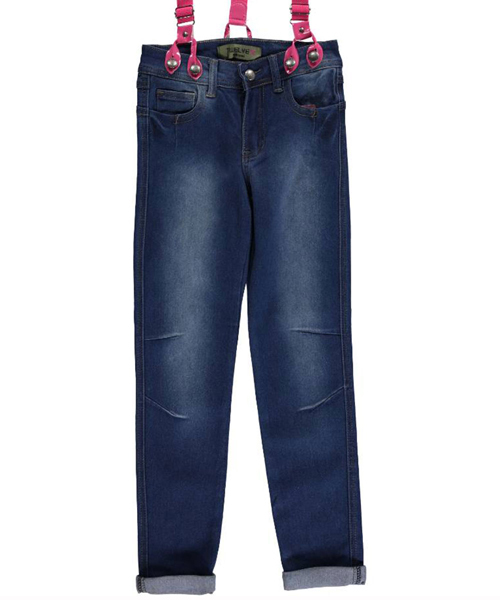 Try these flare jeans from R.V.T. 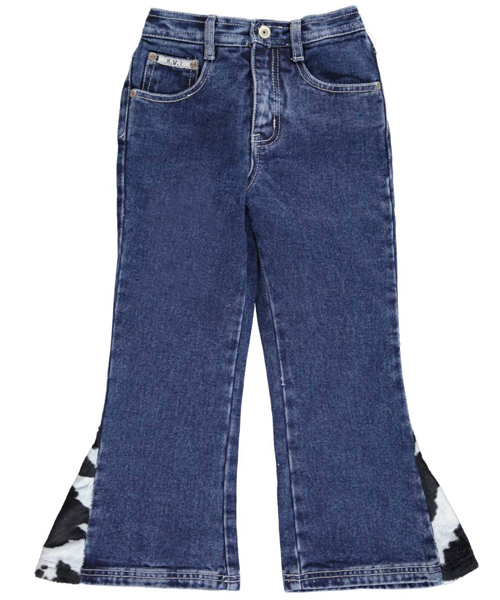 Check out that cow print trim! The best part about Girls Denim is that it allows for so many different styles and outfits. What are some of your favorite new trends in jeans? We want to see how you’re mixing up your style, so be sure to drop us a line in the comments or share your photos on our Facebook or Instagram pages.